In my new role as "Early Availability Engineer" (speak: Beta testing) I occasionally have to travel, more specifically to customers who were crazy enough to agree to install and test a beta version of our software. 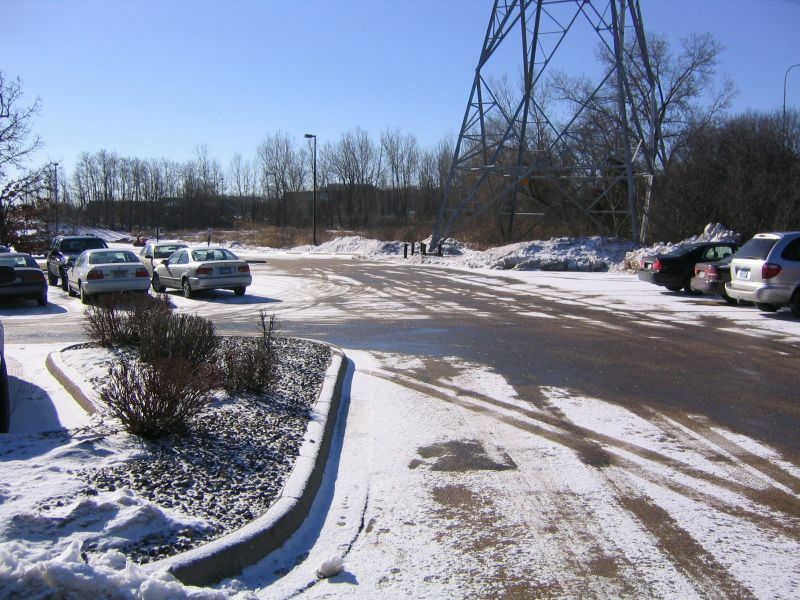 My first trip was in March 2005 to Minnetonka, Minnesota to the company Cargill, a large food company (meat, salt, grain, etc.). A few impressions are here.